There’s no such thing as “failure”. If you don’t succeed at first, call it version 1.0. They usually ask me, how can I stand still though I fell a lot of times? Simple. Life goes on. And everyday, I remind myself that “failure” doesn’t exist in the mind of a “determined” person. And once you’re with a thing you really love, no matter what, you’ll pursue reaching it, nobody can destroy you and your courageous prowess. When you fall, learn to stand and continue. We’re born to take a lot of chances and opportunities in life, grab them and treat them as something like doors of an elevator which will open to take you to the right floor at the perfect moment with the best people in your life. If it opened in the wrong floor, give it a try. And if it opened in the wrong place again, try again. There are people sometimes that will leave your doors when they’ve found their right floor too. But life isn’t like a board game, and losing someone doesn’t mean “starting over”, more like, “continuing without”. Look forward to your expected results, and so you’ll be inspired to try much harder, be patient. Just try and try, God will give you the things you deserve. And if you work harder to achieve a thing, then no doubts, you really are deserving to get that. And so God will find a way for you to enter the gates of a palace filled with your longed “success”. You know what’s the secret in trying? Of being brave to take risks though you were once fallen? Of jumping from the top of the tower to a hill? Of reviving and restoring malfunctioned relationships? It’s your FAITH. It takes faith to go through an unsure path, it takes faith to see the vague clearly, and it takes faith to believe in your doubts. You have to bear in your mind and believe that one day, in God’s perfect time, success will lurk upon your corner. It’s maybe hard for someone to try again once he failed the first time, if he’ll let his fear swallow his determination. But remember that you don’t own all the hard things in life, recall that there are people out there who are willing to try walking and climbing a mountain top but don’t have feet to do that. And you, so long as you have your chance, never stop trying, hope for the very best and reach for your ever wondering goals and dreams. You just need two things anyway; to believe in yourself and have faith in God. How do we unlearn the things we know? How do we forget the people who made marks in our life? How do we accept love when it’s filled with pain? How do we exit to the places that shut our doors? How do we exist when everyone seems to be dead? How do we keep the promises that break our hearts when unfulfilled? How do we reach our greatest dreams when nobody believes us? Yes, It’s difficult really, but not impossible. Taking the next step isn’t always easy. It’s more than walking a kilometer and more than running upstairs. You have to let go, and you’ll gain something far much better afterwards. But we’re afraid. Perhaps, of losing something or someone without us noticing the brighter side it can bring and we’re frightened of taking risks–the results with the judgments we’ll surely face in the future. People hold and stay in “hopeless” and unhappy relationships because they’re afraid to be alone. People stay in the jobs they’ve been working for a lot of years though it doesn’t help in their development because they’re afraid to prove themselves anew to other people, that they might reject them, that others might say something they don’t wanna hear. People keep themselves to a circle of group though they don’t fit there because they’re afraid to be judged when they leave, they’re afraid to lose confidence. Athletes stick to an undetermined coach because they’re afraid of being tested, of being measured to someone else’s standard, because they are afraid to upset someone they care about. They let fear hold them back. If you’re unwilling to leave the place you’ve outgrown, if you can’t let go of the things that hook you, and if you’re afraid to take risks, you will not reach your full potential, you will not grow, you will not develop. Because if you want to show off the best in you, you have to make a move, you have to challenge yourself everyday, be courageous enough to leave the things that don’t make you better, push through the limits of what you can do and raise the bars of volume in your heart to let other people hear the things you chose to leave unsaid, and ofcourse, face your fears and don’t let them swallow you. You don’t deserve to be treated unwell, you don’t deserve to get just a fraction of a whole “best”. 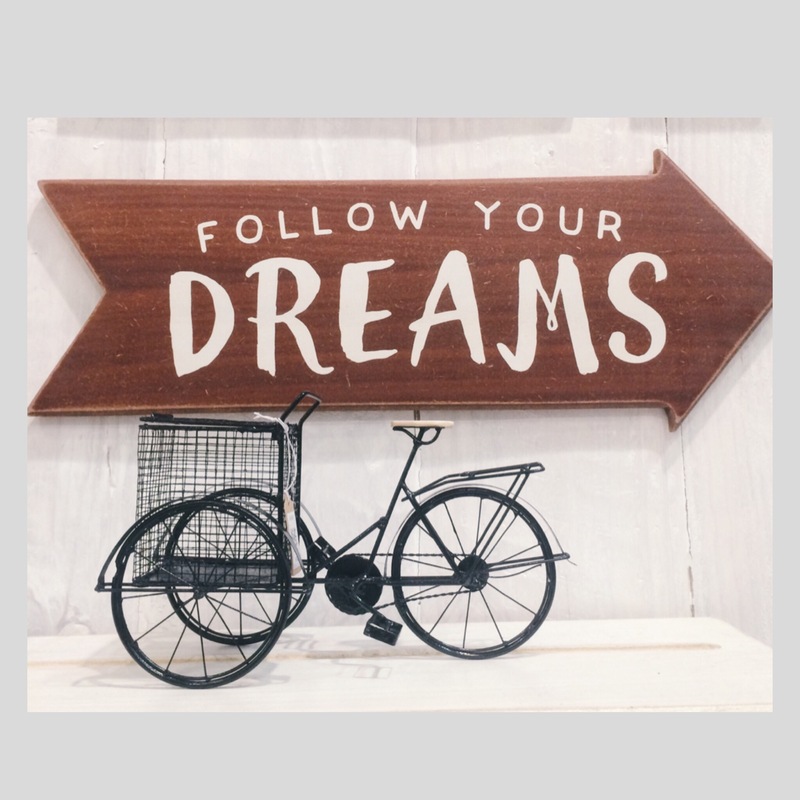 You deserve to be free and to be with the things and people that bring you nearer to your dreams and closer to God, the proponent of “Project: Finding Your Place”. How do we view life’s courses? We, people tend to think life offers bigger things for us. Well, it’s not a bad thing, who does not want to achieve bigger things?–Bigger opportunities, bigger chances, bigger dreams, bigger space for love, and all. But with these things on the other hand corresponds to bigger consequences, bigger problems, bigger sacrifices and bigger responsibilities too. We’re willing to face different obstacles and we’re more than brave to meet life’s diversity because we want to attain our biggest goal, and that is, to be happy. But we’re blinded with these things, we tend not to notice the little things we get to see, and witness in our every day living. We lack a thing upon looking forward to these things, we lack one thing called APPRECIATION. The center of the solar system. The basis of a year. What do you think about it? In the deeper sense… It rises, it sets. It reminds us that everything ends. Pain, happiness, hatred, excitement, fear, they all end at some point. 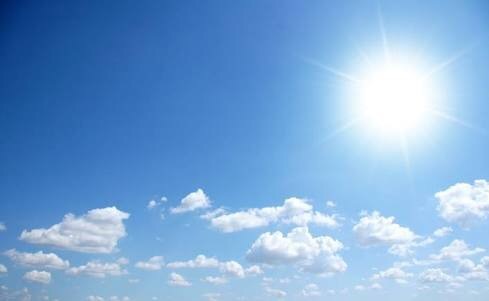 It reminds us that it has been a beautiful day and we must be thankful for it. It doesn’t mean that if your day has been painful, it’s not beautiful. Look forward to the rising of the sun the next morning, there will always be hope so long as you believe, so long as we believe. Droplets. From evaporation, to condensation, till precipitation. Look at those droplets, filled with heartaches, filled with loneliness. We may be encountering a part in our lives where we think we can’t do things anymore, we can’t contain our feelings and emotions. When all you have to do is to cry to at least lessen the pain you’re keeping inside. Cry the things that caused you aches. When you feel like it becomes heavier each day, pour it, sprinkle your droplets. Scream to the world how you feel. Remember you don’t own all the problems in life. Don’t be scared. That will make you feel better. Withered. Wilted. Died. I can see a leaf falling from a tree as something of the thought “letting go”. If you think there’s a thing that controls you to wherever you go, a thing that you love but is not significant in your life, a thing that binds you in your past bad experiences…let it go. Don’t wait until the time came where all your leaves are getting withered too each day because you don’t do something about it, that something that blocks your way must get its freedom. We don’t term it as “giving up”, but rather “letting go” and moving forward. Vehicles emit smokes which contribute to the “Greenhouse Effect”. But have you tried to swim deeper within its smoke? Look. Vehicles take us to where we want to go. They lead us to our destiny. The smokes, those are our past bad experiences, we leave them along the way, we free ourselves from them. We go on a roadtrip to find happiness and we get to know a lot of drivers who we have the same goal with. Press your horn to the things that block you, that stop you from going to your destination. Don’t stop reaching your dreams! 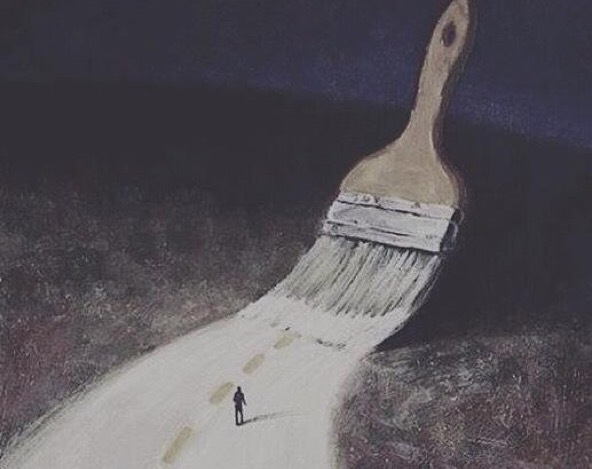 Be courageous enough to drive the road of pain, it will lead you to happiness at the end of the way. What time is it? Maybe it’s time for you to appreciate things. Maybe it’s time for you to realize that we must seize our days, the moments they have, before they become memories. Live as if you were to die the next day. However, what you do today can change all your tomorrows. Be careful. Treat your hours like the most expensive brand of watch, really special. Be productive enough and continue things should be done while you still have the time ’cause we never know when our time in God’s watch will be ended. Make your life meaningful! Be with the people who mean a lot to you. How heavy is your bag? Can you carry it still? What does it contain? Problems? Oh. Just hold on. 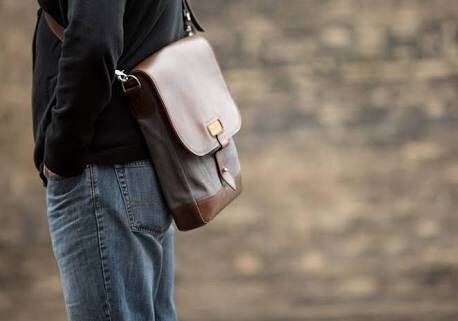 You can’t just leave your bag anywhere, though it’s filled with problems, still, you have memories in there, and memories are the greatest jewelries one could ever wear. Don’t let anybody steal them. They’re precious. They’re priceless. They’re yours. If they caused you trouble, then learn from them. So as the next time you encounter such challenge, you’ll know what to do. Don’t quit. Don’t let “quit” stay in your vocabulary. Just keep going. You’ll find your happiness without ever opening the zippers to let everyone and everything go, but when you think it’s not being part of your growing up, then let it leave through your zippers. And you may let special people too, to enter your life. Just keep them in your secret pocket. Protect them. Treasure them. Everything has a purpose, every things. Just look within them, and feel their importance. If you learn to appreciate things, then why not people? We’re all special. 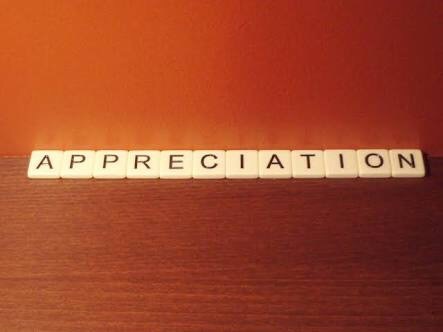 We all deserve appreciation! 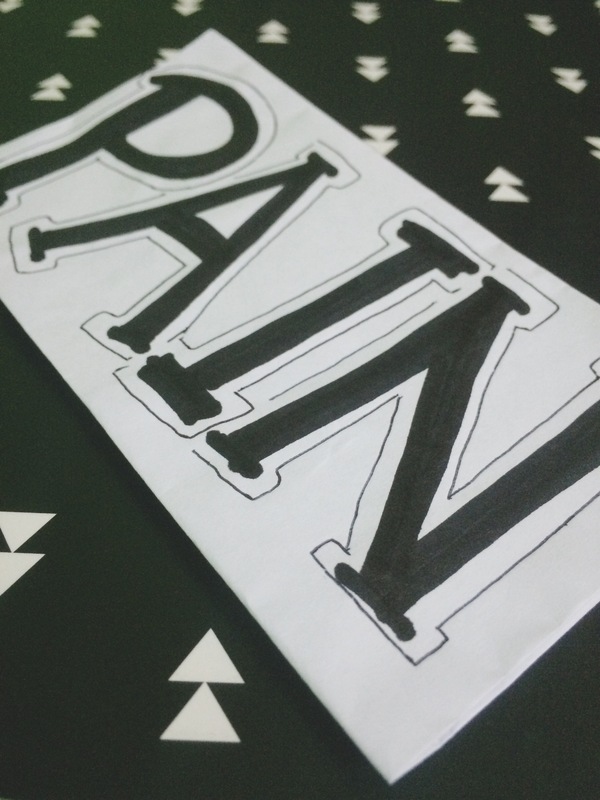 Are you brave enough to handle the pain? You’re not afraid of the heights, you’re afraid to fall. You’re not afraid of the heat a fire cuddles, you’re afraid to burn. You’re not afraid of the ocean’s depth, you’re afraid to drown. What can you say about these three questions? Did they get you thinking? If they don’t, then you must. 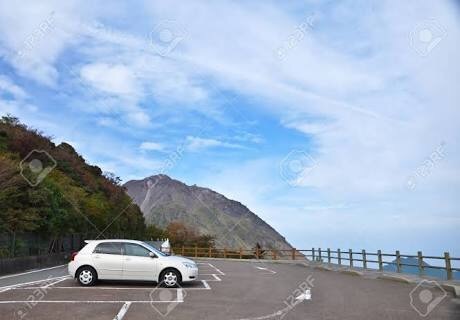 If you’ll observe and dig deeper, you’ll see one similar thing among them, one similar thing that every person are frightened of, no one would ever dare to feel it. Nobody wants this to fill his heart, because we are scared of it. WE ARE SCARED OF PAIN. If someone says, you’ll see a paradise where love is endless, where all you want is present, and all the people you love are there, you don’t have to find work and food, and shelter ’cause everything is available without letting you to suffer, to get tired, and to feel pain… if you jump over a high building, if you run towards a house of fire and walk the ocean, guaranteed you’ll be rescued whenever you need to but without assurance that you can live still. Would you do it? Would you take a risk? Or will you let your fears swallow you again? I believe that life is about taking risks. You have to do things you think you need to even if you’re afraid, even if you aren’t sure about the result. Because at the end of the day, nobody is safe from hurting. We will all end up hurting in any means, but we just have to choose what or who is worth the pain. And you must like your choices. With no regrets. I think everyone must try to take a risk some time, without the assurance of getting what you want, what you need. Because if you never let yourself to take a risk, it’s like you’re risking everything. You had your chance but you didn’t grab it, you chose to stay and hide yourself from blankets for you to not see the pain, not realizing that you had the opportunity to grow, in a game called “all or nothing” but you selected the option “to shrink yourself”. And once you’ve tried, you’ll gain two things for sure– experience and lesson. And if you get to experience it, you will now know what to do next time, you’ll be aware that not all you want can be with you that easy. You’ll earn lessons too, that before you get the people, or the things you want, you have to suffer from pain along the way. There’s no elevator here, you have to take the stairs and feel the pain. You don’t have to let pain ruin your life, and fill your heart. You just have to accept everything and then you’ll easily free youself from pain and fear. And personally, i’m into “taking risks”. Because the fulfillment it gives me is undescribable. It lets me appreciate the things and the people surround me whenever i failed. I do get to realize that I still have them despite I lost something. It hurts a lot yes, but at least at some point, i can say that I’ve tried. I did my part. I don’t want to regret at the end for not even trying. If i don’t get the results I want, i just think that “maybe it’s not for me”. And probably, some time, in God’s perfect time, i could have it, or maybe, a better version will come and knock my door than what I longed for. And plus, I’m not afraid to take risks at all. I’m used to it. Because I know how it feels, and things happen and will happen definitely for a reason. And whatever the result I’ll witness in taking risks, i’ll be forever grateful ’cause I believe that God has His reason and plan behind things. And now, I dare you, take a risk! 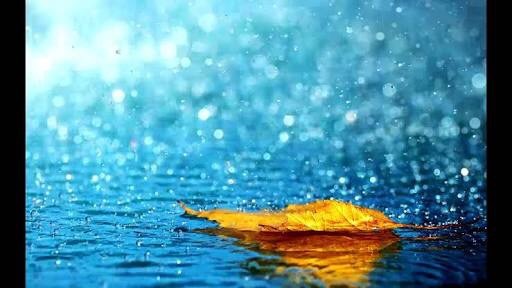 One day, a little leaf fell from a tree, swayed with the blow of the teasing wind till’ it reached the ground, withered. End of story. When you’ve reached a certain point in your life, where you think, giving up is the only choice, remember why did you start. Recall your goals, and how determined you were to reach them, to catch them. Close your eyes. Make youself reflect everything when you’re still on your starting line in a “time lapse” set-up, brisk. What do you see? Someone who paints himself with smile, someone surrounds with positivity, who treats every problems as little things and one who sees every challenges as something to learn from. Listen. Listen to youself. You’re whispering something– “Don’t quit.” And someday you’ll look back and glad you didn’t. In this world, you can’t please everybody, that even if you think you’re doing and showing off your best, you still are nothing, for some. People nowadays (or even before i think…) are competitive really. We’re living in a world of competition where somebody always wins, the other loses. But i think that’s a major misconception about life. We must be competitive yes, but not to others, we must compete with ourselves, with our inner warriors. Use this competition as an artist molding and sculpting us to be a better person. When you encounter problems, try to ask yourself, “What did I do to solve such kind of problems before?” Then, try to initiate a better solution, because i believe that if you keep on applying old solutions to old problems, you’re just gonna end up experiencing them in the future. Look for a “period”. 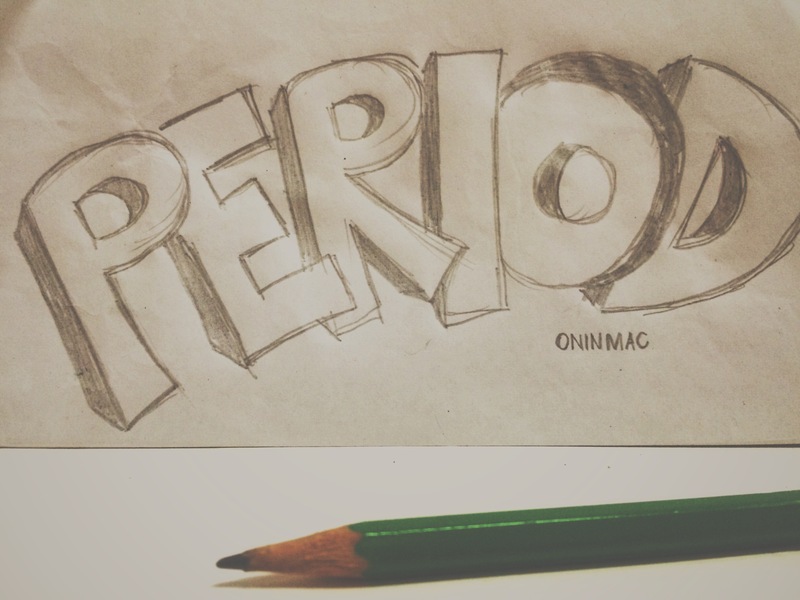 Or better, draw your own period(.). When you feel hopeless, and incapable of doing something, when you’re feeling lost and small, when you feel like everybody seems to degrade you, nobody trust you, just pray–and believe in yourself when no one else does. Remember that’s a how a superhero learns to fly, that’s how a star learns to shine. Bear in your mind that it’s just the beginning, and beginning is always the hardest but as time passes, eventually, you’re gonna surpass everything, every challenge that hugs you. Just believe. 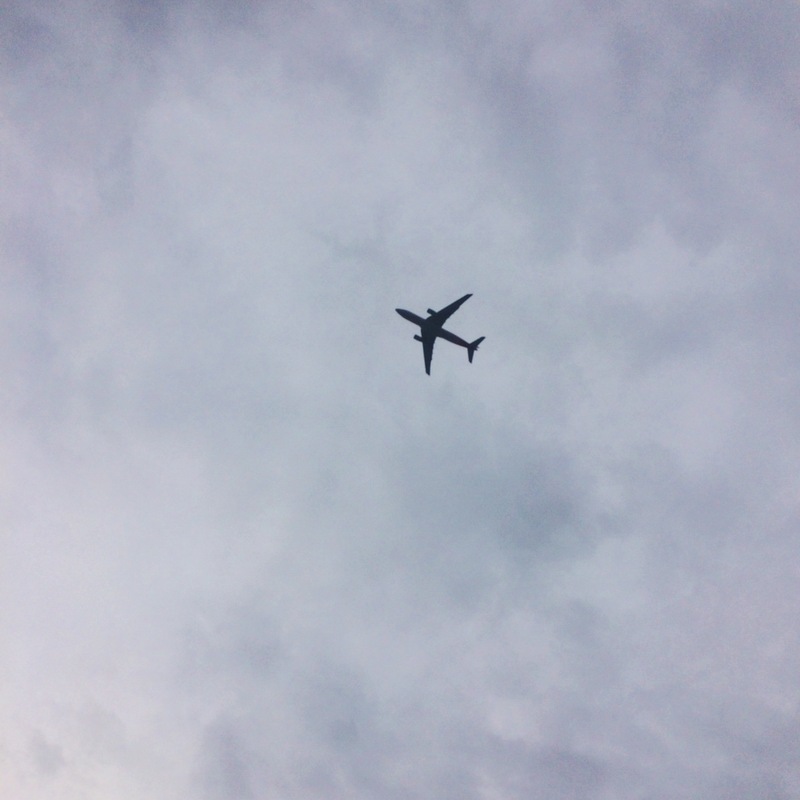 We’re all born to fly. It just depends to us how high we spread our wings, if we want to soar, then go, but remember that if we fall, we’ll be hurt, really painful, nevertheless, we can try again and start all over till’ we reach our finish line. Be an inspiration to everyone! 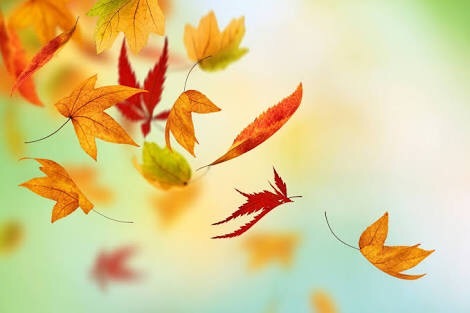 One day, a little leaf fell from a tree, swayed with the blow of the teasing wind till’ it reached the ground, withered. If I were to give the ending for this. I’ll look for a gluestick or tape maybe. I’ll paste the leaf back to its branch, back to its tree where it grew and spent its life. Though it does not have life anymore, still, it’s with the leaves who never left its company. Therefore, that little leaf shall not leave them too. There’s always a hope, just believe. End of story. Time flies as people and memories fade. “Do you still remember that night?” I asked. People as intellect individuals, we have the capacity to gain knowledge and know things with flexibility. But these things commonly sway with time as it passes, and they’re left forgotten. We lived yesterday and seized its precious hours, but we can’t remember today what has happened fully the other day, right? We memorized a lot of poems back when we were in school, but can we recite them now? 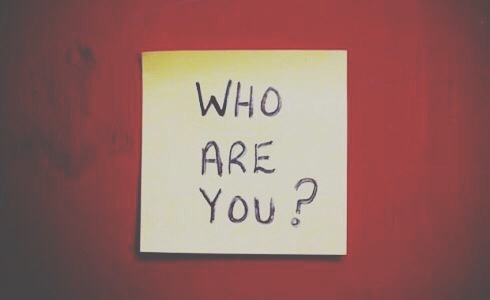 We interact with random people everyday, but for sure, we can’t recall all of their names in the present. Simple. Everything and everyone in this world are meant to be fall forgotten. We’re known today but soon be vanished in people’s heads one day. Time flies as people and memories fade. This is probably the most hurtful truth in this world, that everyone could just forget you and erase the things related to you in just a fraction of second. ‘Cause most of the time, once a person has been part of your life and made a mark in your heart, his place forever stands irreplaceable. And as years passed by, the distance between people get farther. We socialize with people, different kinds of people everyday, we tend to know them deeper, we get closer to them and so the tendency is, those who we know before walk away from us maybe not directly speaking but eventually they will. Definitely, we concentrate to the present, to the things it involves and to the people it holds. We get to be with them more often and they get to understand us more for they are the ones who serve us our companions on our daily basis. Though before them, there came some people in your life whom you treasure the most, before. Let’s face it, let’s accept the fact that people tend to forget the ones who are not around. Maybe not forgetting them fully, but at least, in one way or another, they don’t know some portion of you today, they don’t know you anymore. We will all be leading in this inevitable oblivion, that whatever we do, we will always be fall forgotten. But I do hope that that’s just psychologically speaking, and the mark that placed them in your heart must be recognized irreplaceable still. Some people, let’s say from a heartbreak, tend to force themselves to forget someone. I don’t think that would work. ‘Cause I believe that when you did that and see that someone after a year or a couple of it, everything will just flash back in a time-lapse set-up, everything about the two of you. Don’t force yourself. Remember the oblivion. Time will come, you’ll soon forget about him/her. No matter what. Just wait and let the time heal your wounds. If you gave someone your time, he must be special, ’cause you gave him a gift and you spare him a fraction of your life that will forever last. Tick-tock. Tick-tock. Everything can disappear in a snap plus a blink of an eye in a fraction of second. Be ready. As this world continues to spearhead by time, everyone seem to value every moment. Taking a glimpse from the past would be a top wish of all, and a trailer of future is indeed one’s greatest dream. With the evident innovation in our society, these dreams we hope for, are not impossible to catch, for still, the perpetual magnificence of human mind continues to bear excellence, letting the earth come closer and closer to its finest as it offers perfection. And someday, we could have a way to bring back the past and be in advance in the future, living in the 21st century, I believe that there would be a “time machine” to fill our place one day as a means of time travel so people will satisfy their emotional needs. This novel is timeless ’cause it talks about time, the moments to be captured, and the days to be seized. It will surely awaken one’s drowsy senses about his belief on time. Moreover, it discusses the importance and one’s appreciation of time and the people who are actually waiting for you to spare yours to them. Because time rules everything. This is endless. It never stops. It will not pause for a while to continue what must be continued and repair unwanted things. Whatever your decisions are, either right or wrong, time will serve as your company and will lead you on healing your wounds. It takes time to mend a broken heart as they say. So the book, basically is about, Father Time who made the world’s first clock, and was punished and isolated in a cave where he can hear voices of people on earth who are in need of time. And from there, he’s not aging, he was captured by Sarah’s voice saying, “make it stop,” and Victor’s voice saying, “another lifetime.” These two persons are Father Time’s mission. A teenage girl who wants to end her life and an old man who wants more years. His mission is to make them appreciate the value of time and change each other’s perspectives about life and basically the story will revolve within them. What i learned from this book is that, time goes hand in hand with fate. You will reach a certain point in your life where you will surely ask yourself “Is this the right time?” And with this novel, you’ll realize that there’s no such thing as “right time”. It’s just a matter of grabbing the opportunity and molding it perfectly to prove that every moment is a right moment, every time is a right time. Personally, I really love this book and I enjoyed every page it has and I highly recommend this to everyone, especially to those who love to be inspired. This book will tickle your imagination for sure. There will be some points wherein you’ll find yourself nodding with the words in the book. Full of inspirational acts and words of wisdom. You’ll surely ask youself, ” what if there’s no time?” no pressures, no deadlines, no schedules, no meetings, no birthdays, no any mere celebrations and no calendar. There’s no fear in RUNNING OUT OF TIME. Puzzled? Try to imagine a life without timekeeping, you probably can’t. You know the month, the year, and the day of the week. You have your wall clock that strikes your face as soon as you open your door, your wrist watch, your calendar, and the time on your phones. Take a deep breath. Look at your surroundings. They ignored timekeeping, and yet, birds never chirp late, a dog doesn’t look for a watch before barking, and plants don’t fret over passing birthdays. Because human alone measures time. We are the ones who care to check our phones for a message we expect to receive in a particular time. Human alone chimes the hour. And so, we are the ones who suffer a paralyzing fear that no one else do, a FEAR OF TIME RUNNING OUT. 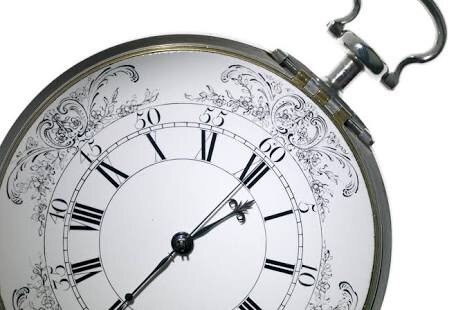 Would you thank Father Time for making the world’s first clock? 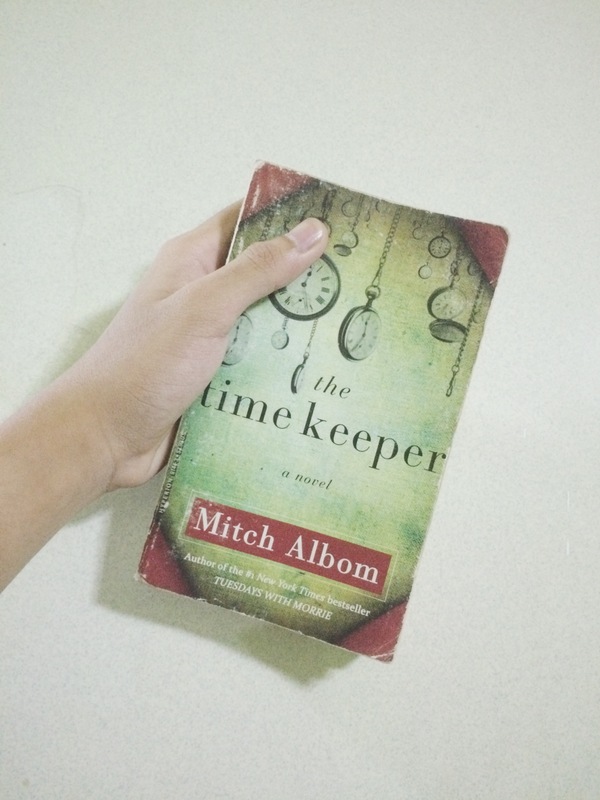 *cheers for Mitch Albom! Another masterpiece was made into life!